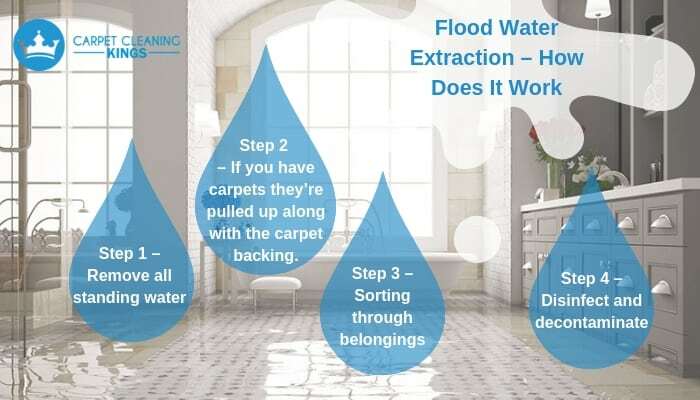 You might have seen carpet cleaning companies offering an emergency flood water extraction service, but what you might not know is what that entails. The truth is that water damage can be pretty catastrophic for you, your home, and your life. This is why anyone offering this service has to (A) know what they’re doing and (B) have the ability to respond quickly because speed is of the essence. A house flood isn’t always caused by natural means (eg, a river bursting its banks or torrential rain) it can also be caused by burst pipes, appliance failures, overflowing toilets, or even slow dripping taps, if the house remains unoccupied for long periods of time. 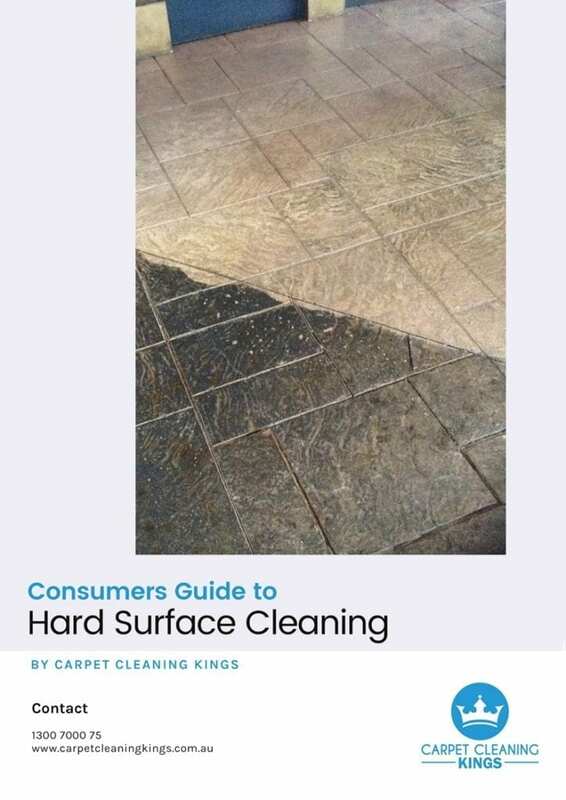 In addition each case is different because the water can often feature contaminants or bacteria depending on the source of the flood and this means it has to be approached differently. That said, the basic approaches to flood water extraction are the same and that’s to extract the water as quickly as possible to cause as little damage as possible. With this in mind, how does flood water extraction work? 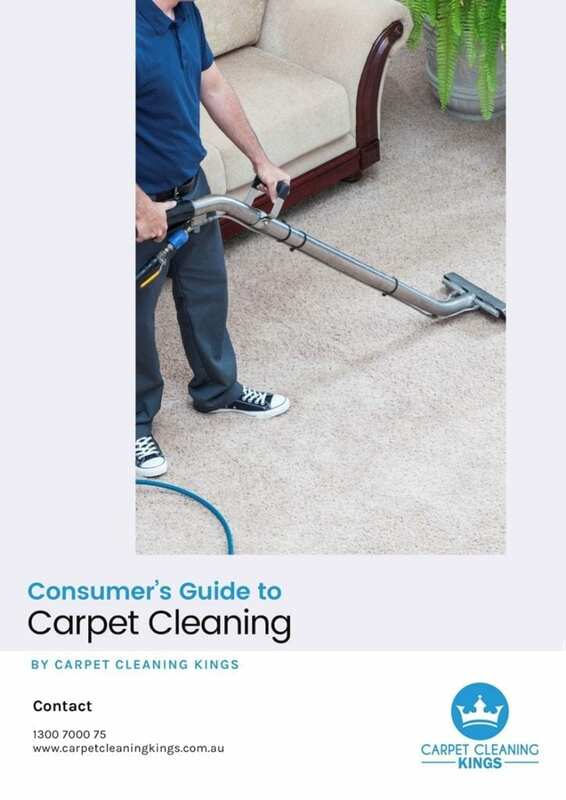 Using a combination of pumps and extractors a skilled flood water extraction team should be able to quickly remove excess water from your carpet or floor. 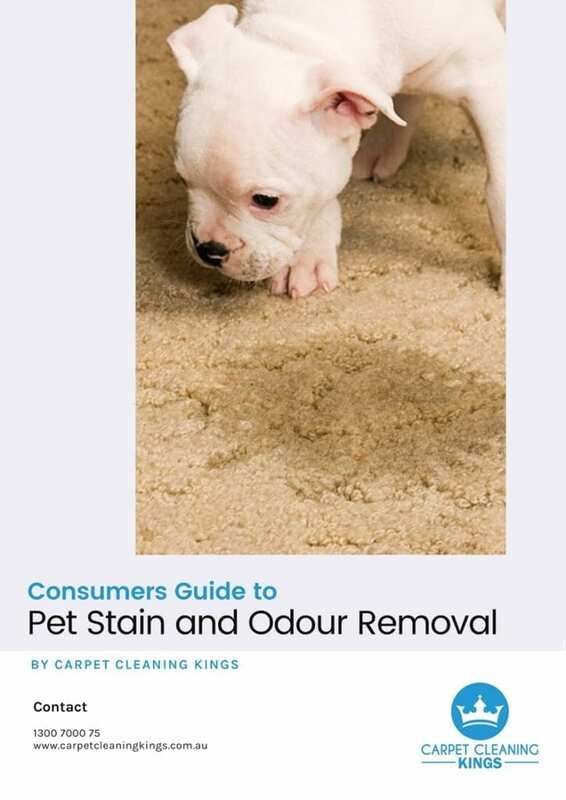 Step 2 – If you have carpets they’re pulled up along with the carpet backing. After this the hard flooring underneath is dried completely using industrial style driers. This can take a few days to complete, but the less time the room is underwater the less damage it may cause. Any other furniture, draperies, electronics, rugs and documents that were in the flooded room are sorted, thoroughly dried and brought back to life wherever possible. This includes carpets. Finally the site is decontaminated and disinfected to prevent the spread of any bacteria and large dehumidifiers are brought in to completely dry out the area to stop hazardous mould spores from forming. Electronic water detection equipment might also be used to find any hidden pockets of water or humidity that can cause mildew or mould, making sure that your home is as dry as it can be. If you’re faced with the prospect of a flooded room or house then you need to act fast, especially if you want to minimise the long-term damage to your home and your belongings. 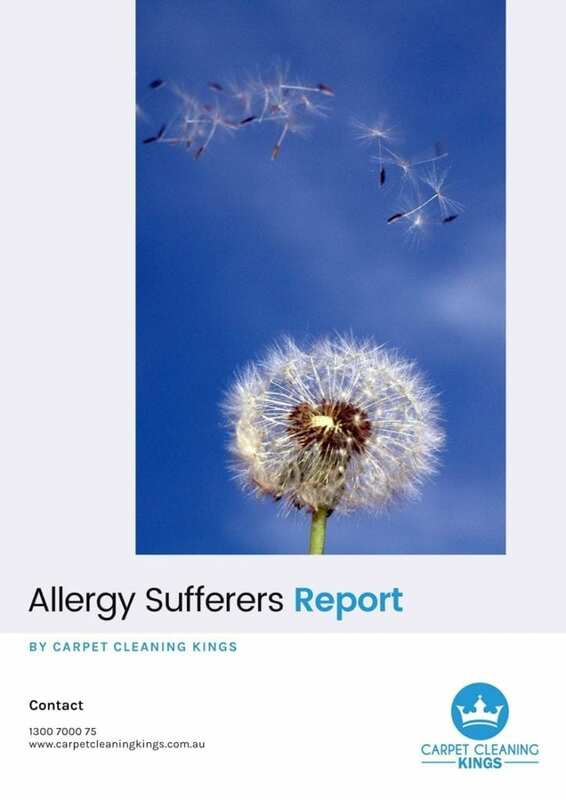 For this reason you need to call Carpet Cleaning Kings. 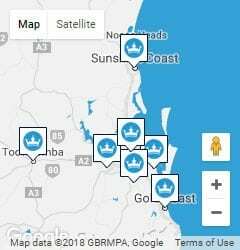 We’re experienced in all aspects of the industry including flood water extraction, so don’t delay contact us right now on 1300 7000 75 and put us to the test.